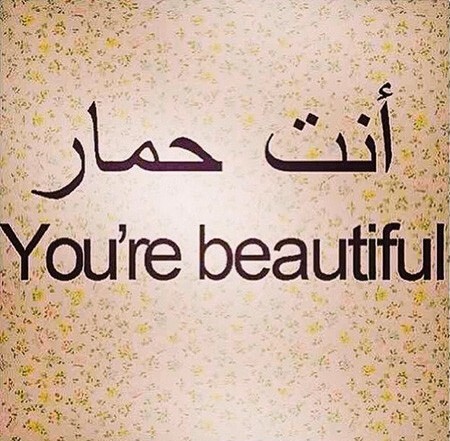 Lindsay Lohan tweeted habibi on Monday the Arabic term that can translate into everything from lover to beloved. However, that tweet linked to an image on her Instagram feed which said “You're beautiful” in English and what non speakers would have assumed was the Arabic translation. Lohan deleted the image from Instagram immediately, but not before social media was abuzz with the predictable mirth.